Breakthrough | What's your digital business advantage? 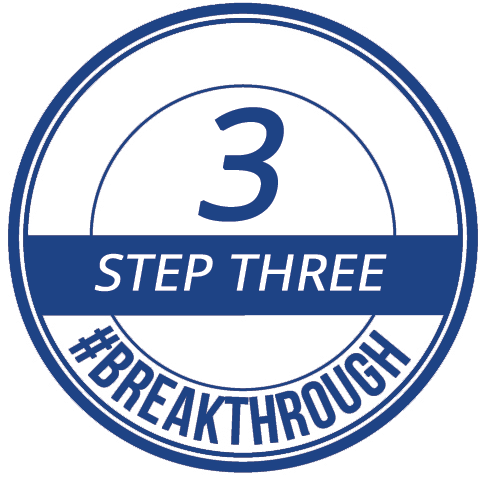 #Breakthrough is about creating digital transformation with key insights for business owners on strategic digital marketing, social selling, digital workflows and the disciplines of digital leadership. Many businesses and entrepreneurs have lost the real focus on what is really important about their business online. They're uncertain on how to create influence and how to deliver their unique brand value. Do you know what to do "next", online, to propel your business forward? 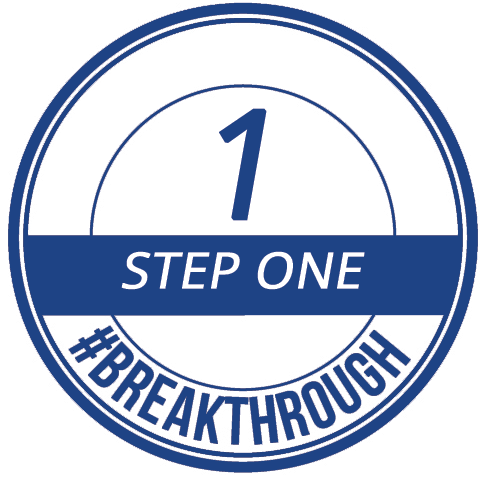 #Breakthrough is for business innovators that want to transform their business online. #Breakthrough positions these digital leaders to think in a clearer, logical, more strategic manner for moving their business forward with strategic digital marketing, digital workflows and with the disciplines of digital leadership. Are You Ready To Create Transformation For Your Business In 2018? This is where you can start. Many businesses and entrepreneurs have lost the real focus on what is really important about their business online. They’re uncertain about how to create influence and how to deliver their unique brand value. Do you know what to do “next”, online, to propel your business forward, or are you flying by the seat of your pants? #Breakthrough is for business innovators that want to transform and organize their business. It positions these digital leaders to think in a clearer, logical, more strategic manner for moving their business forward. 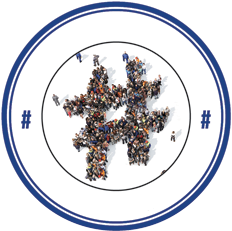 How do you create influence online? How can you get a thriving audience base and more leads and sales from your online efforts? It’s not just about your website, traffic, or your followers. And no, it’s not just about being on Facebook and running some ads, either, nor “engaging” social selling. Businesses that don’t transform how they operate in the online world will suffer and fail by not knowing how to create influence nor how to deliver their unique brand value to their audience. Creating a compelling digital strategy that will answer the fundamental question of ‘why’, and how you will actually deliver your remarkable value online. Get the paperback book now at these online retailers or at your favorite book store. 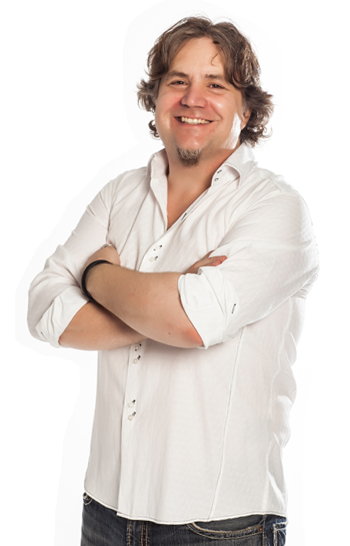 Andrew Griffiths Australia's #1 Small Business and Entrepreneurial Author. There is so much misinformation and downright confusion about the online world; thank goodness someone has finally written the book to make sense of it all. 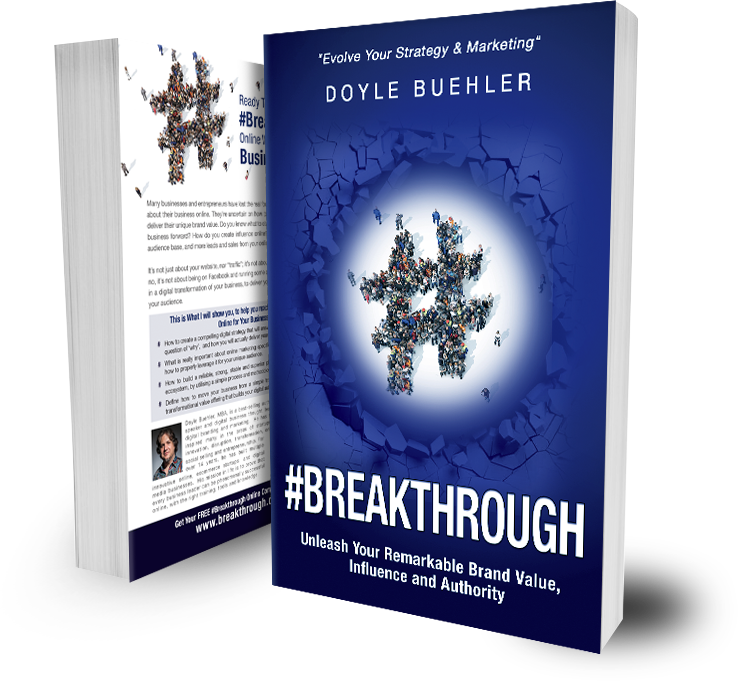 Doyle Buehler gives all the right information, delivered in a no BS way, that is the key to actually making the most of the online world and social media in any business. Buehler invites us along as he travels up the various digital tributaries into the mystical heart of darkness that is the digital industry, where we encounter the monkey and reptilian tribes that inhabit these parts and the digital extremists, false gurus and the downright rogues that lead them. He then systematically asks us to recognize the self-perpetuating fraud that is the norm here and brings some real light into the otherwise heated, cluttered and confusing world of online. It was well worth the trip. 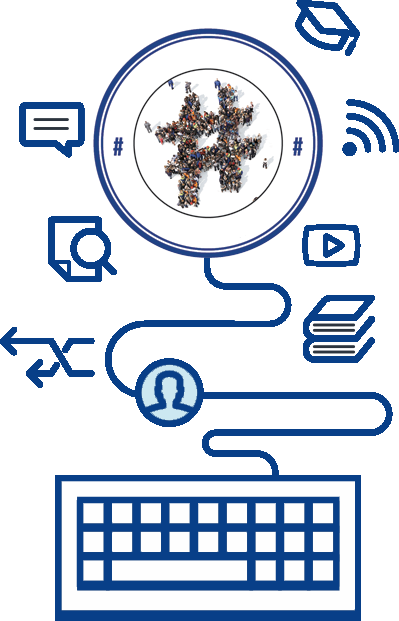 Most entrepreneurs still have their heads in the sand when it comes to their online strategy and Doyle pulls no punches with this book as he offers a proven methodology for driving serious results online. Let online expert Doyle Buehler be your coach and guide through the world of digital marketing. Practical, down to earth, and full of “how-to” advice, this book will help you become the leader in your field or industry. 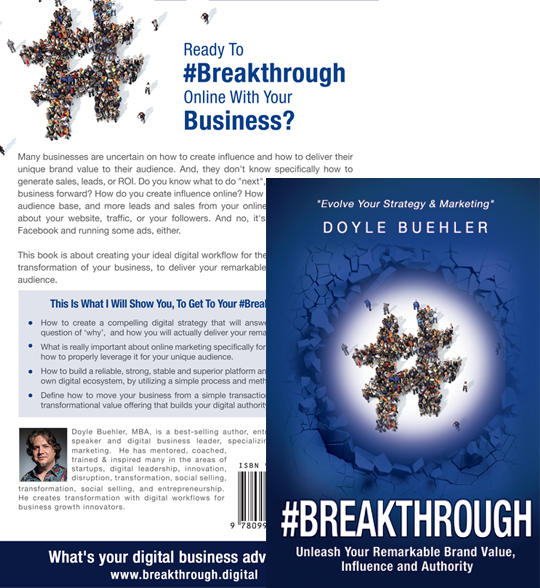 Doyle Buehler, MBA, is a best-selling author, entrepreneur, international speaker and digital business leader, specializing in strategic digital branding and marketing. He has mentored, coached, trained & inspired many in the areas of startups, digital leadership, digital innovation, disruption, transformation, online marketing, social media, social selling, and entrepreneurship. He helps create transformation with digital workflows for business growth innovators. He runs a worldwide strategic digital marketing agency for companies who want to create disruption in their industry. A former military pilot and Aerospace engineer, he has spent 15 years in the business world where he has grown multiple online & ecommerce businesses and start-ups. He is making waves with his digital strategy iTunes podcast, entitled “Breaking Digital”, where he interviews digital influencers from around the world, discussing digital leadership across a range of business and channel topics. Doyle is regularly on the road around the world, speaking about social media, social selling, transformation, disruption, strategic digital marketing, and most everything about online business, and spreading the word about digital leadership. Copyright © 2018 Breakthrough.Digital. Powered by Dept.Digital.